Yes its possible, but start a new topic. Topic: [Help]Troubleshoot driver setup that won't install. Culprit seems to be mxdwdrv.dll, can you check what diff between 9200 and 9600 could be causing this? WebClent service seems to be running, is this what you meant? Hello adric, is UAC off and if not are you opening a administrative command line? What program did you use to look in the DDL to see if compatible? Topic: How can i start the WinXP Setup Tools? Then why are there Spanish hotfixes for it? Anybody know where to find a POSReady Spanish trial iso? bphlpt you have a link for a tutorial on how to patch update.exe? Can somebody dl this mo security iso to check if any xp hotfixes are present? 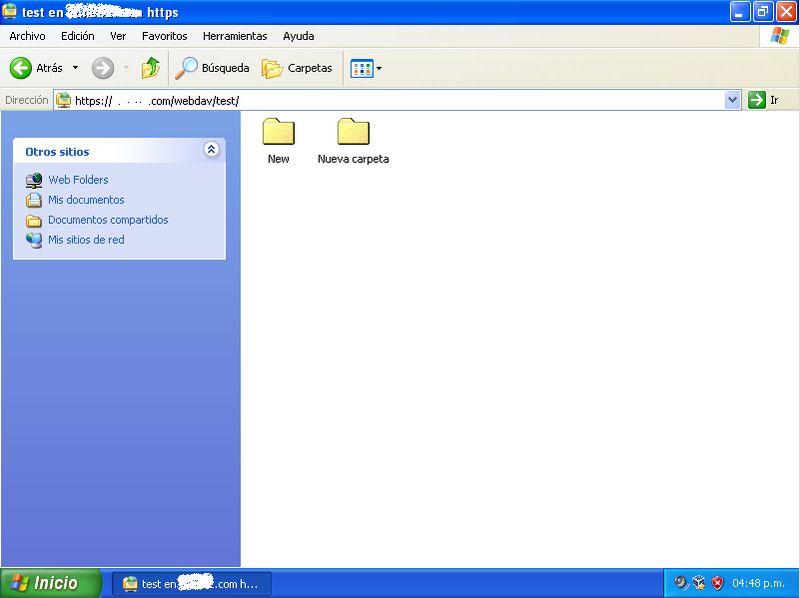 Topic: How to run a file just after the Personalized Settings?